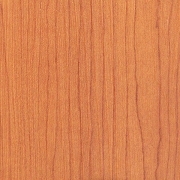 If you are looking for a durable flooring option, look no further than a vinyl plank floor. 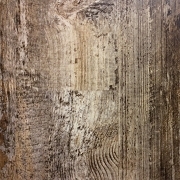 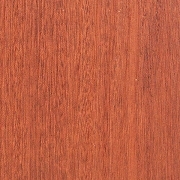 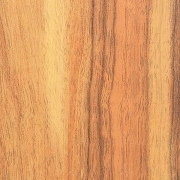 Vinyl plank floors are a great choice for the kitchen, bathroom or any other high traffic areas. 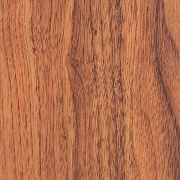 Vinyl plank is easy to install, water resistant and easy to maintain.